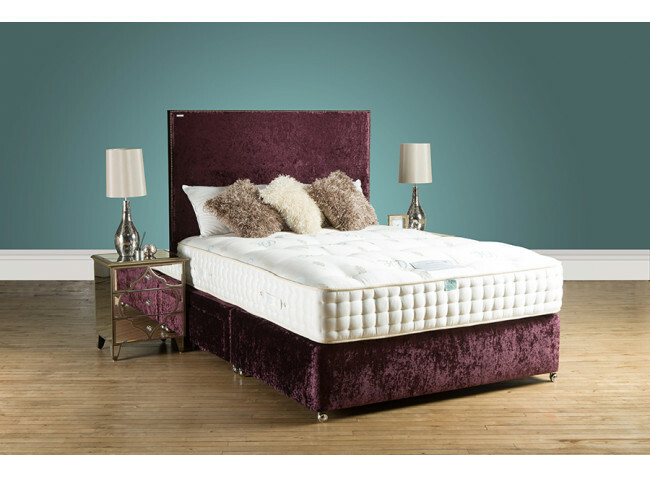 Our platform top divan features a solid hardboard top, and is perfect for those who prefer a firmer feel to their bed. The base is expertly constructed in supple and lightweight softwood, selected for its resistance and durability. 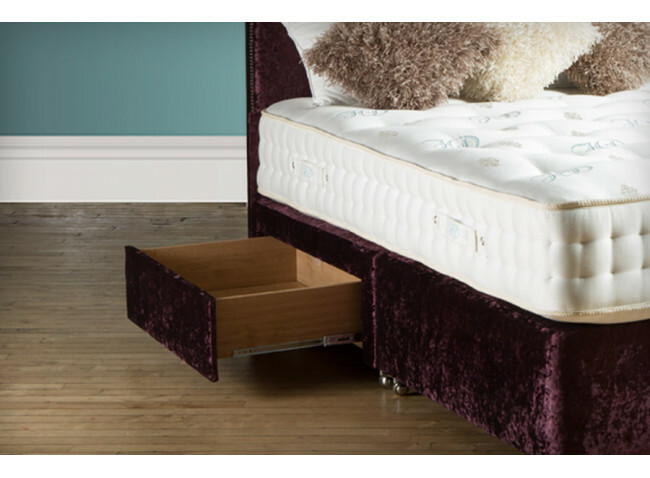 Our craftsman take their time to ensure every base we produce is perfectly finished. 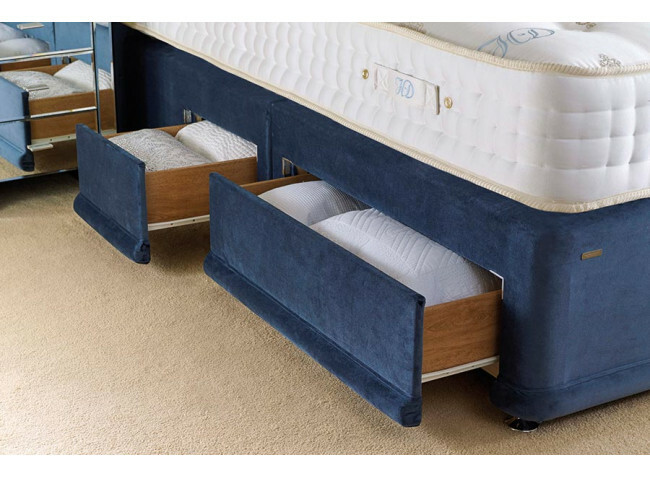 Our wide range of fabrics allows you to personalise your divan base and style it as you require.